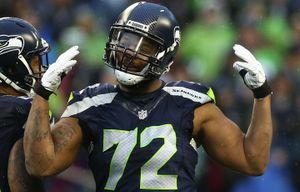 Find all of our postgame stories, analysis and commentary from the Seahawks' 23-17 loss to the St. Louis Rams on Sunday at CenturyLink Field. What went wrong in Seahawks’ loss, and what happens now? 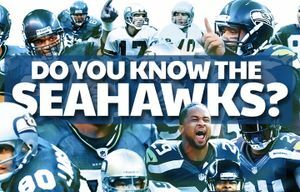 History quiz: How well do you know the Seahawks? 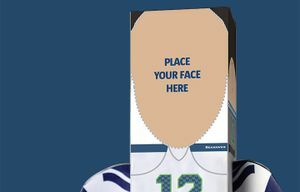 Poll: Is your playoff confidence in the Seahawks shaken?